I'm back from our road trip over to Washington and I'm super excited to show you the goodies I brought home with me! The shops we visited are all wonderful and special and I'm so happy to have been able to bring back with me some very yummy goodies! I had such a wonderful time visiting these amazing shops! All the lovelies from this post were from Churchmouse Yarns & Teas, Tolt Yarn and Wool Shop and Dry Goods Design. If you are in the Seattle, WA area I highly recommend visiting all 3 shops! Each is special and inspiring in it's own unique way! I could have spent days in each one pouring over every nook and cranny of these shops! As it was I saved all my bday moula from last month to shop at all 3. It was fun to go in and bring home some items that I can't get locally and some that are a bit special to the Pacific Northwest. 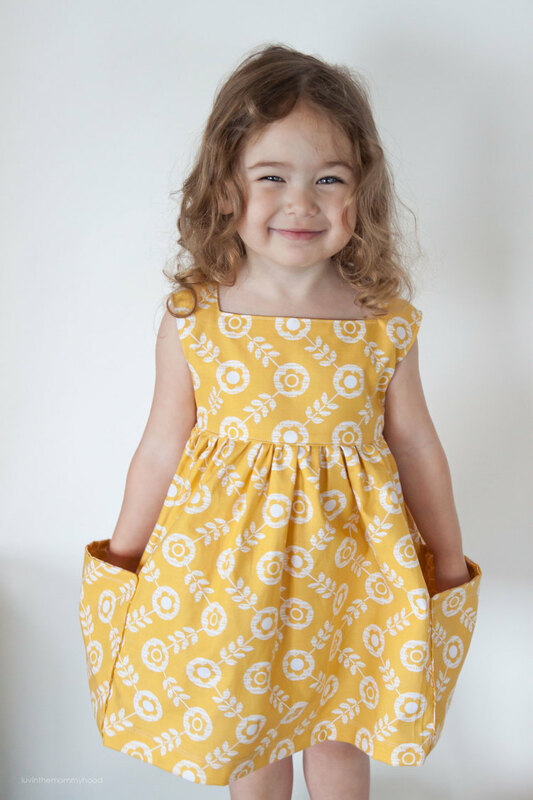 One of my most cherished items I brought back is the lovely Dottie Angel's new pattern from Simplicity #1080A! My copy of the pattern is from Tif herself! She even signed it (insert me fan girling big time)! I met Tif at the last Vogue Knitting and let me tell you, I just about fainted. 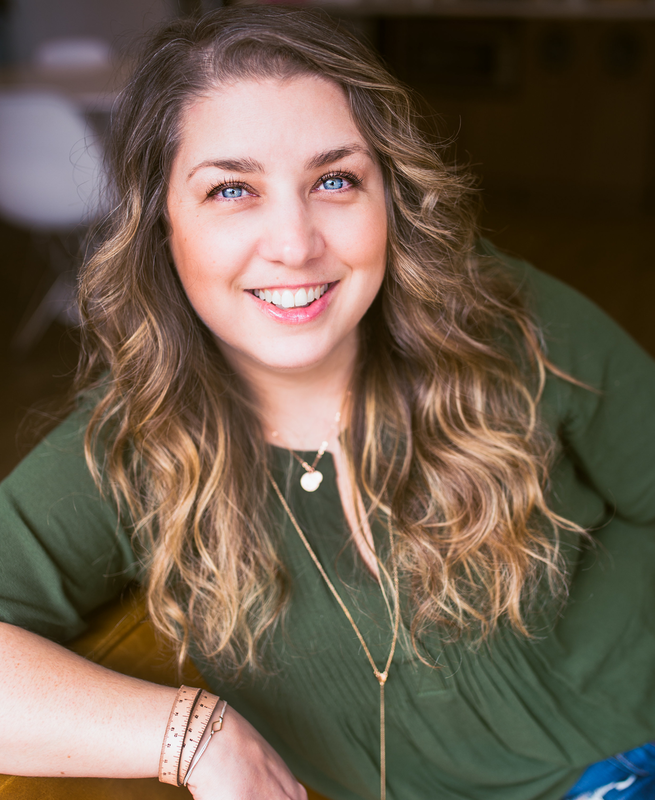 She was one of the first bloggers I started reading back in the day and she's been a constant source of inspiration and creativity ever since then (I strongly suggest following her IG feed, it's fabulous and you can also find her on Facebook). I can honestly say that I adore her and she is one of loveliest souls I have ever had the pleasure of meeting. She truly is unique and her creativity just radiates from her! I wish I could have hours to chat with her! I definitely think of her as a kindred spirit. As it was, I was just thrilled to see her at our Tolt event and steal her for as long as I got to! 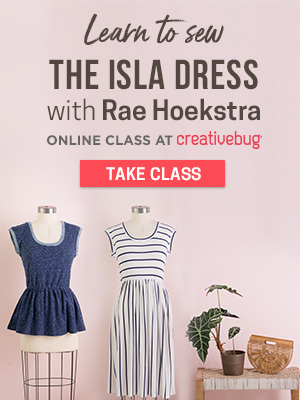 Thank you again Tif <3 I can't wait to sew my frock! I've made it to Seattle a few times over the last few years but I've always run out of time before getting to the gorgeous Dry Goods Design. I follow this awesome shop on social media and have been waiting to get in and visit it in person. Needless to say it was like xmas for me to finally fit in some sewing shopping in Seattle. 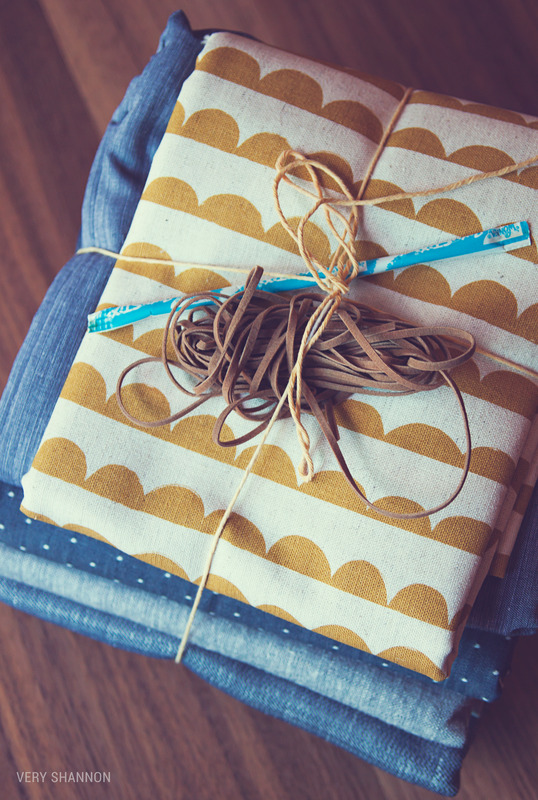 Yes I love yarn and knitting but I equally love sewing and fabric! And boy did Dry Goods Design not disappoint! Modern, fresh and wonderfully curated I literally could have bought the whole shop! As it was I came home with a boat load of chambray...lol! I am always running out and who can resist a whole shelf of chambray? For the chambray I got from Robert Kaufman - Rustica Chambray Indigo, Chambray Union Light Indigo, Brussels Washer Yarn Dye Grey, and Indigo Chambray Dots. I also got some faux leather cording and some Charms by Ellen Luckett-Baker for Kokka Half Round Mustard (Lightweight Canvas), some Soak Flatter (scent Yuzu) and a Clover Hera Marker. It was so fun to go in and see some of my dear friends patterns & books in person, gorgeous handmade samples, and the fact that each nook/cranny of this shop held something special to treasure! I especially loved that it wasn't overwhelming and was literally just the perfect amount of fabric and goodies to fill the soul. I will definitely be going back. 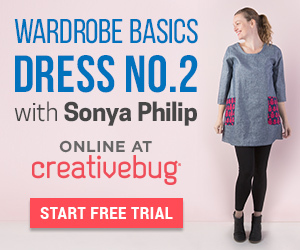 And don't worry if you can't make it to Dry Goods Design - they have an online shop too! Visit it HERE. I'm still daydreaming about Churchmouse. Going into Churchmouse is like getting a great big hug. It's warm, welcoming and filled with gorgeous goodies! The staff are genuine and always happy to see you! I could have spent days in here! I was lucky enough to come home with some of the new Brooklyn Tweed colors (shown below)!!! Aren't they super fun and pretty! I'm smitten with them! I picked my fave two out of the new palette and I went for the brights! I got Cinnabar (yum!) and Tartan. You all know how much I love BT and the new colors def don't disappoint! I also knew I wasn't leaving Churchmouse without some Insouciant Fibers (shown above). They have a lovely selection of these special yarns there but I knew the Romney was coming home with me (I've got a thing with Romney lately, can't get enough)! I have a feeling this won't be the last of my Insouciant stash and I'm very excited to get these wound up and on the needles! 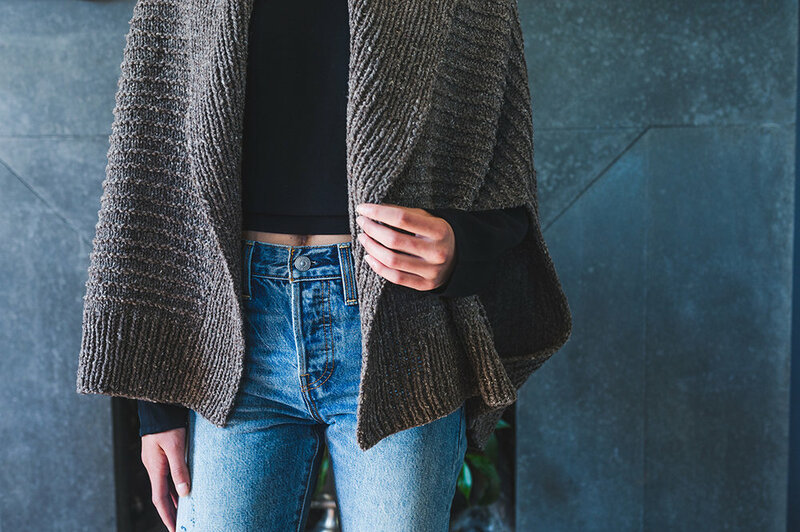 These fibres are artisan yarns from carefree animals in the Pacific Northwest. 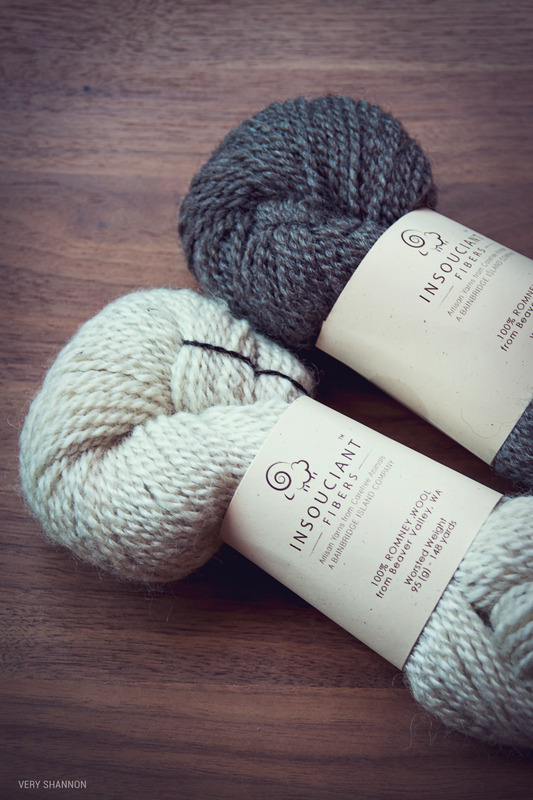 Insouciant Fibers is a Bainbridge Island company where Churchmouse is located - so they have a special meaning to me. 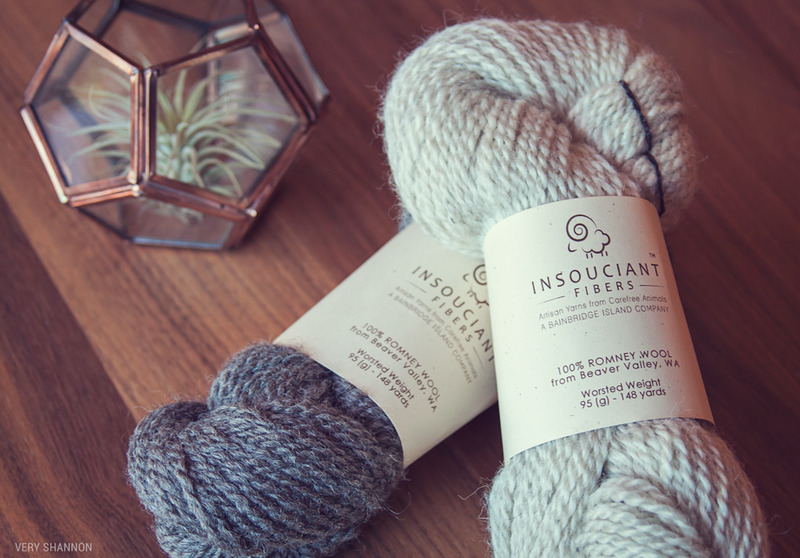 Insouciant is "dedicated to making breed-specific artisan yarns with finer sourced from micro-farms throughout the Pacific Northwest. The unique characteristics of each breed's wool allow the fiber artist to choose the best yarn for any given project". The 2 skeins I picked up are from Beaver Valley, WA. And fun fact - on the label the name of the sheep for that fiber is listed! Can we say cool! Love that! Mine are from Tigerson and friends (click to see Tigerson). You can view their website and learn all about the different sheep that are used and meet them! I also brought home some paper goods from Churchmouse! I couldn't resist this turqouise notebook made with reclaimed paper (seriously cool inside - it's a combo of lined, graph and other misc goodies!) and the most adorable sticky notes that look like hang tags!!! 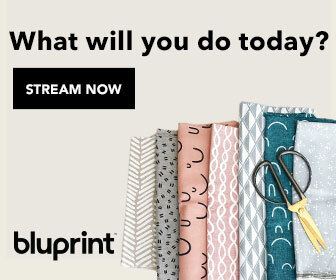 You know me and my paper goods - one can never have enough IMO. Looking to add some Churchmouse goodness to your home? Go pop by their awesome online shop HERE! Oh Tolt how I love thee. This shop speaks right my soul. It's beyond gorgeous and filled to the brim with all things awesome. I had the hardest time deciding what to bring home and let me tell you - a lot of the things I wanted I had to leave behind so as not to blow my bday budget. It was very hard. This shop is so inspiring and truly just makes me happy. I can't wait to go back and spend many more hours perusing the shelves and finding new treasures to add to my stash. The ones I did pick up sure make me smile. I went in with a list and then picked my faves. First off I knew I couldn't go home without some of the Snoqualmie Valley Yarn (shown above) and the skein I got was dyed by Local Color Fiber Studio whom we got the pleasure of meeting at Churchmouse. So it was an extra special to me. 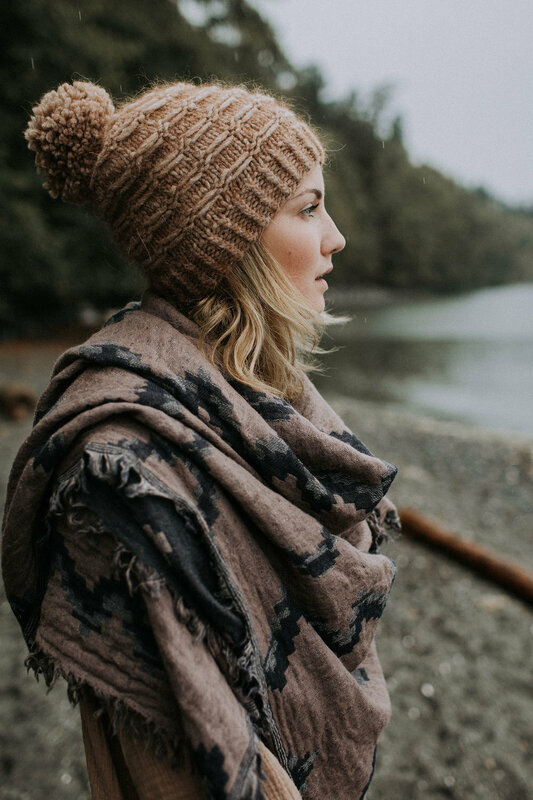 This skein is a "rustic blend of BFL & Clun Forest Wool sheep organically and pasture raised in the heart of the Snoqualmie Valley by Jeff & Katya Rogers". 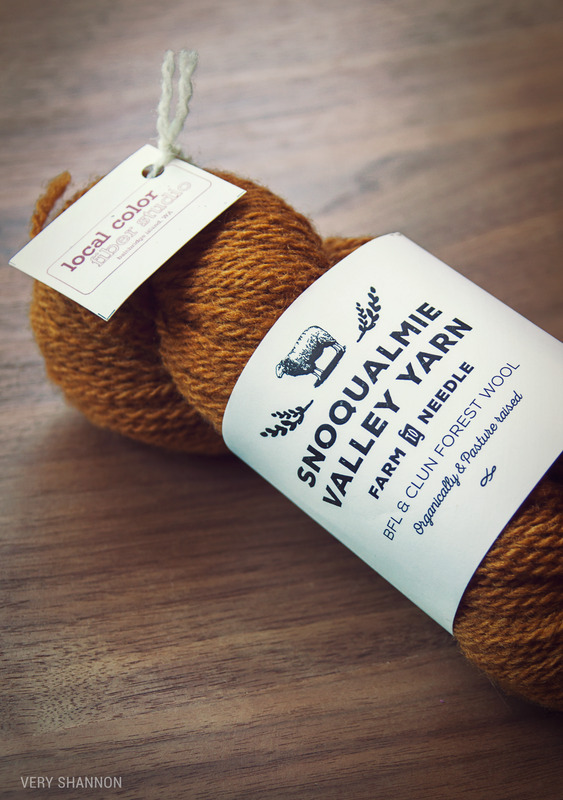 Snoqualmie Valley Yarn is a collaboration between Jeff & Katya Rogers of Aspen Hollow Sheep Farm and Anna and Greg Dianich - owners of Tolt Yarn & Wool. The sheep are raised by the Rogers, then spun by Green Mountain Spinnery and then skeined and scoured at the Saco River Dyehouse in Maine. I also couldn't leave the shop without getting my hands on some Thirteen Mile yarn (shown above) from Montana. 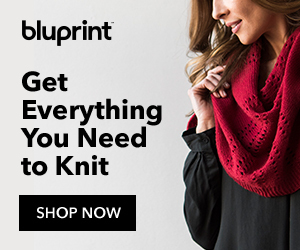 The photo above doesn't even come close to depicting the gorgeousness of this yarn! I got the following colorways - Yellow Clover (plant dyed), White (undyed) and Midnight Lake (plant dyed). 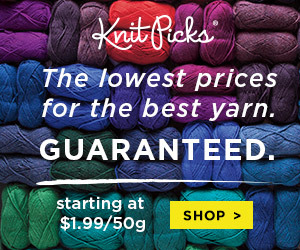 Thirteen Mile Yarns are made with organic wool and are certified predator friendly. I cannot wait to knit with these lovelies! The other yarn that was on my list to bring home was Green Mountain Spinnery (shown above). This lofty, tweedy wool was just begging to come home with me. I had the hardest time picking colorways. I went with Mewesic Dk Weight in colors Mean Mr. Mustard and 1 skein of New Mexico Organic DK in colorway Grey. The Grey is super soft and both are lovely yarns! 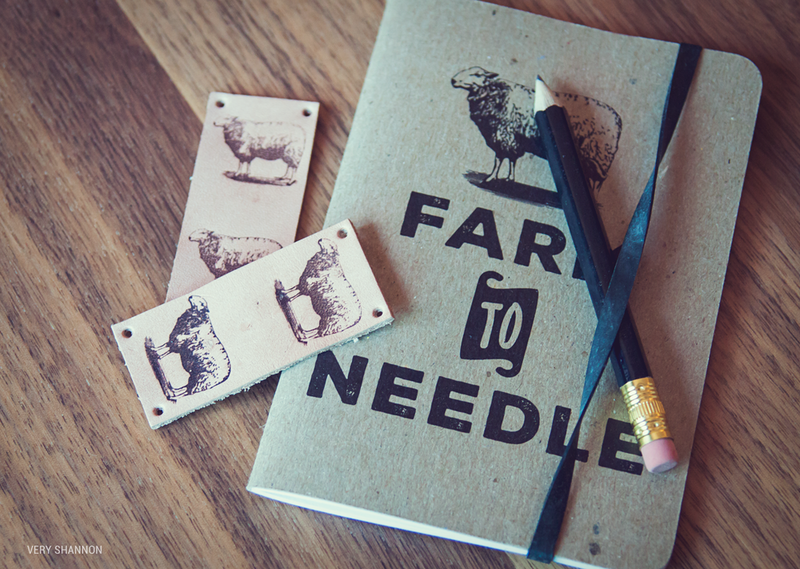 Green Mountain Spinnery, in Vermont, is dedicated to supporting regional sheep farming, and environmentally sound, sustainable practices. I then, of course, could not come home without some Tolt Yarn & Wool goodness! 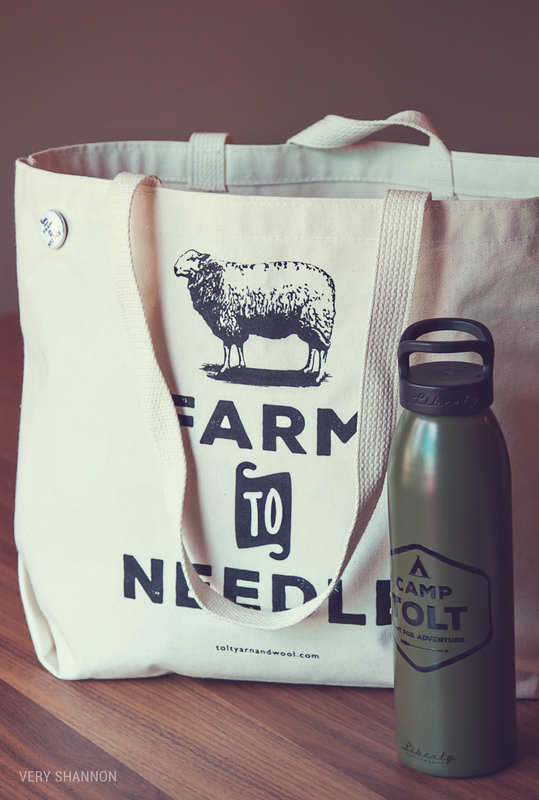 I got their newest mug (shown above) to add to my collection (and seriously, this is the best mug I've ever had), their Farm to Needle notebook/pencil, the new Camp Tolt water bottle & Leather Sheep Tags, and the Farm to Needle Tote Bag. I'm all decked out now! Lol! I don't care if I look like a total dork - I love the goodies Tolt puts out! I'll be back next week with some peeks from our trip and the wonderful people we got to meet! So stay tuned! In the meantime though I would love to hear if you've used any of the fibres above and what yarns you've added to your stash lately! Come chat! Coffee's on m'dears!